OK I linked up, hope it works! The #2 Link is taking me nowhere. Oooh, I'm happy to find this. 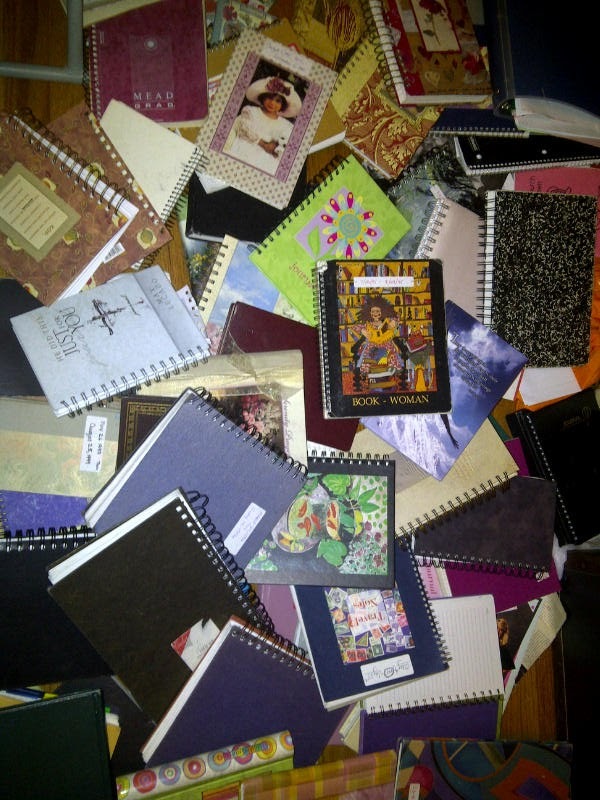 Your journal collection looks like mine. I'll try to link up to journal postings of mine at your newest link up.